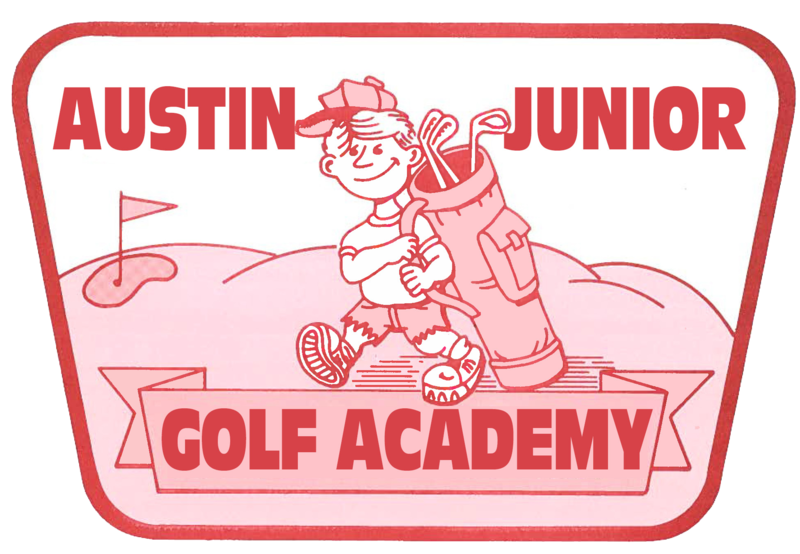 The Austin Junior Golf Academy is a summer golf camp in Austin, Texas that was founded by three notable City of Austin Golf Professionals, dedicated to introducing the game of golf to the next generation of players. 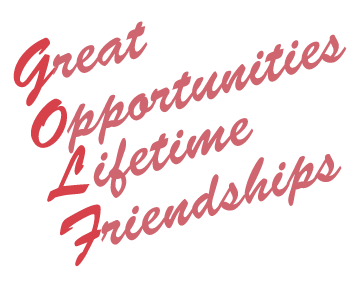 Former UT Golf Coach George Hannon, legendary local player and municipal golf professional Joe Balander, and Lions Municipal's long time golf professional, Lloyd Morrison developed the Academy in 1987 after 25 years of teaching junior golfers in the Greater Austin Area. Together, they formed a teaching program where kids would learn the fundamentals of the game, develop good sportsmanship, and provide an enjoyable experience in a recreational sport that would last a lifetime. In the early years, the Academy was held at Zilker Park in the heart of the city. Today, you will find over 350 kids each summer at the Hancock Golf Course going over the same drills taught by Hannon, Balander and Morrison; an Austin golf tradition.